Can’t Decide Where to Travel Next? Try a Mystery Cruise and Wake Up in a Surprise Country Each Morning. Here’s What to Expect! Sometimes the best travel experiences are the ones you never plan. Now, some cruise lines are helping you be more spontaneous during your travels by offering new itineraries that don’t reveal their destination. That’s right, you can’t plan or plot out your trip ahead of time. Because you simply don’t know where you are going until you arrive in port at each of the mystery locations during your voyage. This nearly guarantees mystery and spontaneity during your trip. Many of these cruises claim that only the captain and a few “need-to-know” crew members are aware of the itinerary for the ship when it leaves port. Past mystery cruisers have commented that the captain will even try to throw savvy cruisers off the trail by sailing in the wrong direction after leaving a port, only to secretly turn around and go the other direction in the middle of the night. It sounds like a fun idea. But is it right for you? 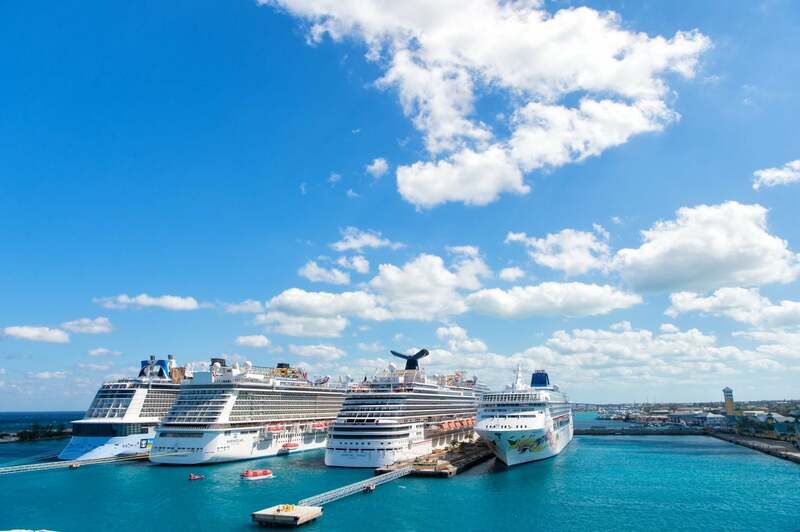 If you are a frequent cruiser, you have no doubt been to most of the popular port-of-calls in your region. For example, it seems like every Caribbean cruise stops in Cozumel or Nassau. Alaska cruises are never complete without a trip to Juneau or Ketchikan. Then there are the legally-required stops in either Vancouver, Canada, or Ensenada, Mexico, for West Coast and Hawaii cruises. Basically, for those that cruise frequently, you are bound to start getting used to many of the cruise line itineraries in your favorite cruise regions. For those folks, the idea of a mystery cruise can be exciting. It can be a great way to mix up an otherwise “repeat” cruise that you might have experienced before. Most mystery cruises also tend to be on the smallest ships in the cruise lines’ fleets. Cruise lines often choose their smallest ships for mystery cruises because they are less likely to sell out their huge 1,800 cabin ships on a mystery itinerary but could easily sell out a 700 cabin ship. These smaller ships are capable of reaching unique ports that the larger ships are not able to reach. This can lead to many opportunities for exciting new destinations that you may have never visited before. For those going on a cruise for the first time, I think you are much better off choosing a specific itinerary that interests you. If you are sold on the idea of a mystery cruise, here are 3 cruise lines that currently offer mystery cruises and how each one puts their unique spin on the trip. Plus, 1 major cruise line that might be starting a mystery cruise soon. Saga is a luxury cruise line based out of the UK. Their ships are all-inclusive, meaning they include tips, drink packages, entertainment, and even excursions at each port of call. They were the first cruise line to offer mystery cruises and are still an incredible option. They offer 1 mystery cruise each year aboard their Saga Sapphire. The mystery cruise departs from Dover and is 24 days long. Past itineraries have gone as far south as western Africa and as far east as Greece. Saga also likes to invite many secret celebrities aboard the secret cruise as another incentive for avid cruisers. Fred. 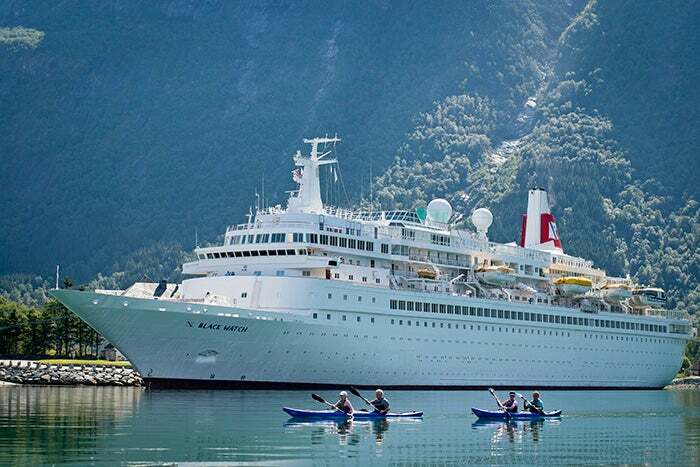 Olsen is another UK based cruise company that offered its first mystery cruise in 2014. The trip quickly sold out and became a legend among their most loyal fans. The high demand for these mystery cruises caused Fred. Olsen to add more mystery sailings each year, with a total of 3 mystery sailings offered in 2019. These cruises will be 7, 8, and 11 night sailings leaving from the English ports of Dover, Newcastle, and Southampton respectively. The shorter duration of these cruises makes the idea of mystery cruising more approachable and affordable for many folks. Unfortunately it also limits the mystery of its’ port-of-calls. For example, if you know you are leaving Dover, there are only a handful of ports within a 7 day round-trip journey, limiting the overall possibilities. Nonetheless, the mystery is still fun. Plus Fred. 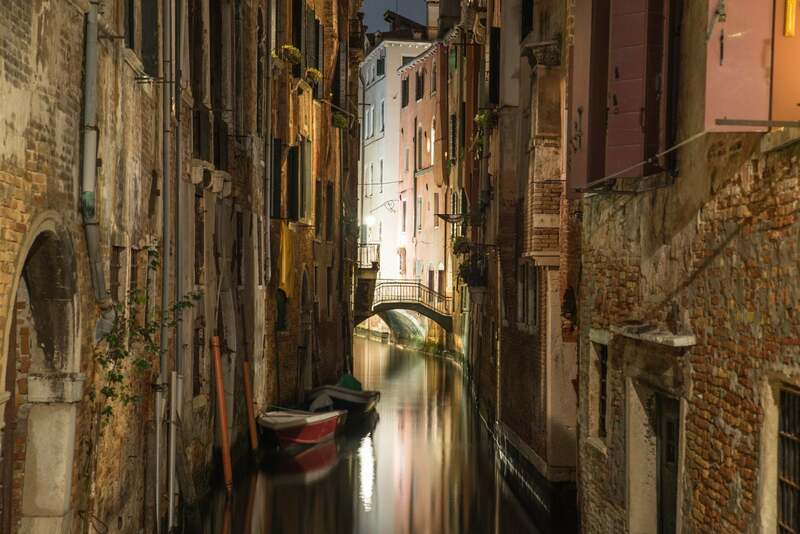 Olsen keeps the mystery theme alive on their sailings by extending it beyond just visiting mysterious ports, to mystery themed live-entertainment shows, mysterious celebrity musicians aboard, and even a murder-mystery dinner experience one night during the trip. While Bolsover Cruise Club isn’t its own cruise line, this popular cruise travel agent group is also offering a luxury mystery cruise on a chartered vessel. The Bolsover secret cruise might be the most mysterious of all. The ticket price is all-inclusive, including airfare to the departure port and arrival port. That means that upon booking, you will only know the departure and return dates of your travel, with no idea where your flight will be taking you to to begin or end your vacation. In addition, this cruise includes overnight stopovers in 5 star hotels around the world. Bolsover Cruise Club’s Mystery Cruise Doesn’t Even Reveal the Departure and Return Cities. 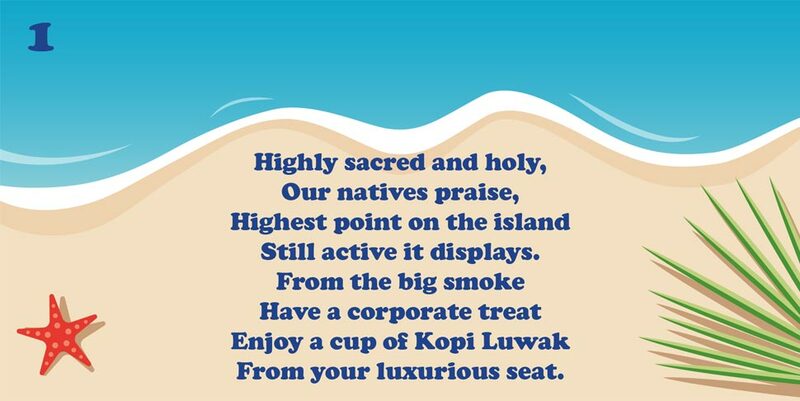 Instead, You Get Cryptic Riddles Like This One, For Each Day of Your Trip. Can You Solve It? Bolsover added a series of riddles, one representing each of the 16 days of the cruise. The riddles are pretty cryptic, but it could be fun to try to figure them out and then see where your plan takes you when the trip finally arrives. Carnival Cruise Line has taken notice of the coming trend growing in mystery cruises. While these seem to be popular in the UK, the company is clearly looking to be first to meet any popular new trends as they come to the US. At the end of 2017, Carnival’s brand ambassador John Heald created a Facebook post asking the Carnival community if they would go on a mystery cruise if they offered one. 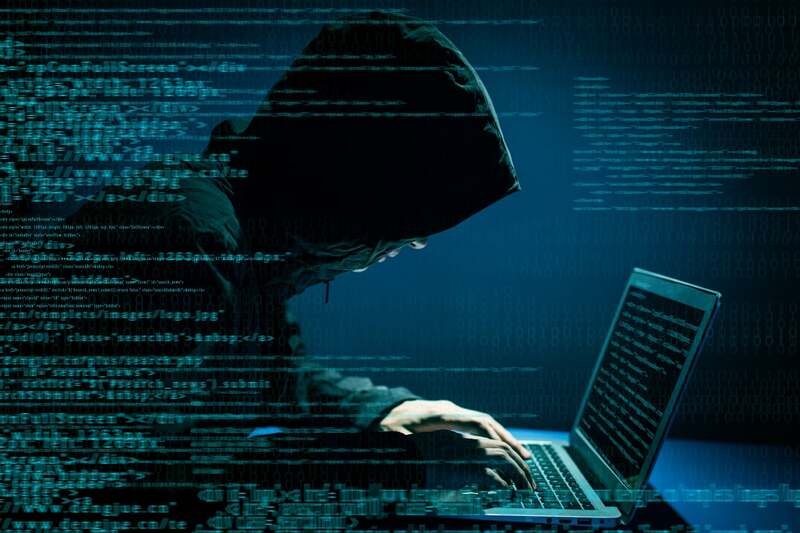 The post recieved over 5,100 comments and 3,700 likes showing that there was great interest among their devoted community. Carnival does not have mystery sailings offered for the current sailing season. But since they usually plan sailings many years in advance, this could still be in the works and offered in the near future. What’s My Take? Would I Do a Mystery Cruise? Yes, most definitely. I really love the idea of mystery and unknown travel. Some of my favorite destinations and memories have actually been unexpected destinations that we have visited and fallen in love with. Plus, many cruises can end up feeling like mystery cruises anyway. I’ve been on cruise ships that have been re-routed due weather, foreign politics, and mechanical issues. These ships quickly turned into mystery cruises of their own. For example, once while cruising in the Mediterranean, our ship experienced a crucial engine failure which caused us to be towed into a port of Sicily. This area of Sicily was almost never trafficked by tourists because it is otherwise hard to reach. Cruise ships don’t frequent it, and access from the Italian mainland is difficult, making this a potentially once-in-a-lifetime destination for my family. While unplanned, this destination stands among the most memorable and favorite destinations for our family members. 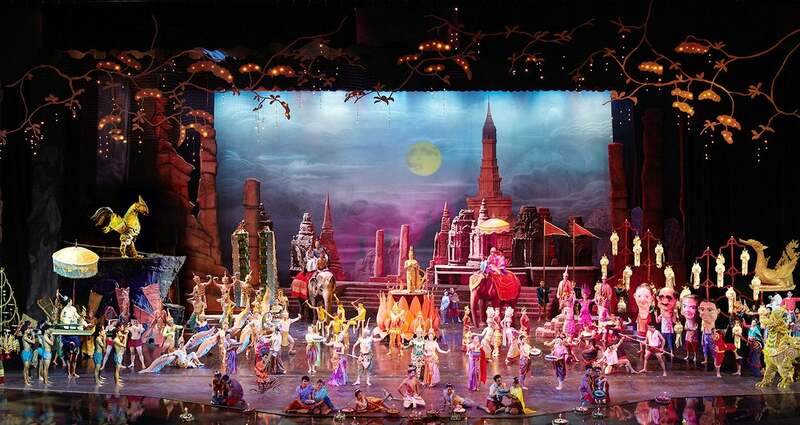 The Siam Niramit Show in Bangkok Was an Incredible Live Culture Show That I Recommend For Everyone Visiting Bangkok. We Never Planned to See This Show, But the Unexpected Stop in Bangkok Allowed Us to Enjoy This Experience With No Research or Pre-Concieved Notions. The Best Live Entertainment I Have Ever Seen. On another occasion, during an Asian cruise, our ship was redirected after encountering a typhoon in the South China Sea. After we rode out the typhoon (that was unforgettable in and of itself), our trip was diverted from Malaysia up into Thailand where we spent several overnight ports exploring Bangkok. During this time we saw the most spectacular live performance I have ever seen (far better than the several Cirque du Soleil shows I have attended), as well as many historic sites and temples. We became VERY lost navigating the riverways of Bangkok (and getting stuck in the wrong side of town). While we did miss out on several ports of call that we were excited about and had planned on attending, the unexpected nature of a visit to Bangkok was exciting and unforgettable. In an effort to find new, innovative ways to travel, cruise lines have found a new travel niche among frequent travelers, the mystery cruise. These cruises do not reveal their destinations until you arrive in port each day. Some of the avid ones will even take dramatic actions to throw wise cruisers off the trail, by sailing in the wrong direction for a while. A mystery cruise could be an exciting way to cruise in an area you might have already cruised before. While there is the possibility you visit a repeat-port, you are bound to enjoy the excitement of not knowing where the ship is going or where you might wake up in the morning. With no ability to plan, the excitement of traveling in-the-moment can take over. What do you think? Would you take a mystery cruise with your favorite cruise line if they offered it? How do you plan in advance for having the necessary visas? This would not appeal to me because I like to plan ahead on what we are going to do in every port. You have limited time there and if you don’t even have any idea where you are going, how could you do this? It would only work for me if they included excursions and gave you a choice of a few once you hit the port. If you were only going to walk around the port city, this would work but that is not really seeing a place at all.